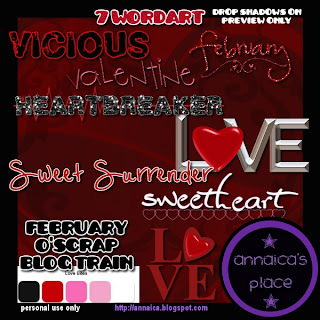 ♥ I Love Lucy DigiArt Designs ♥: February O'Scrap Blog Train Freebie! February O'Scrap Blog Train Freebie! 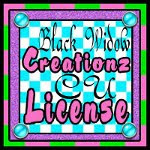 Here is some wordart I made that you can use :) Made 300 DPI and full size so it can be used for tagging, scrapbooking or print it out for cardmaking. PERSONAL USE ONLY. DO NOT SHARE. Just tell others to come here to download if they want a copy. Click preview to download. Follow links below to keep riding the train!